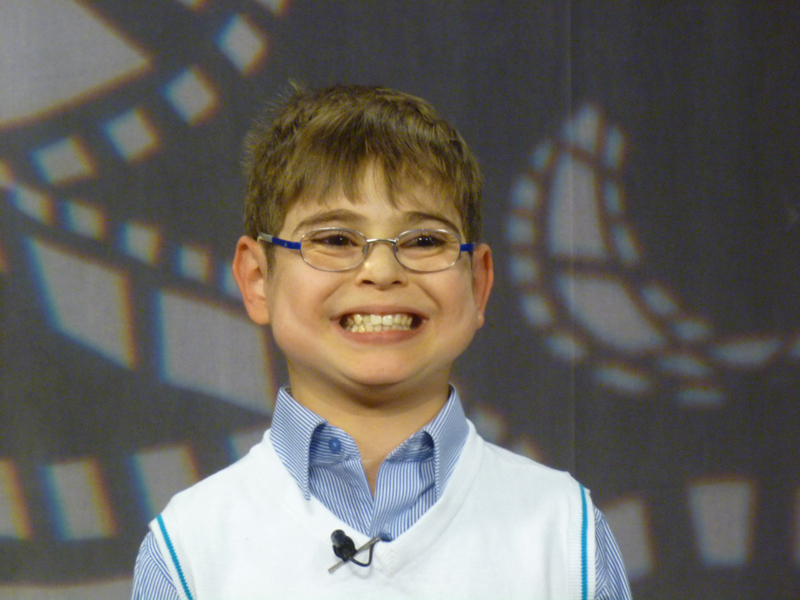 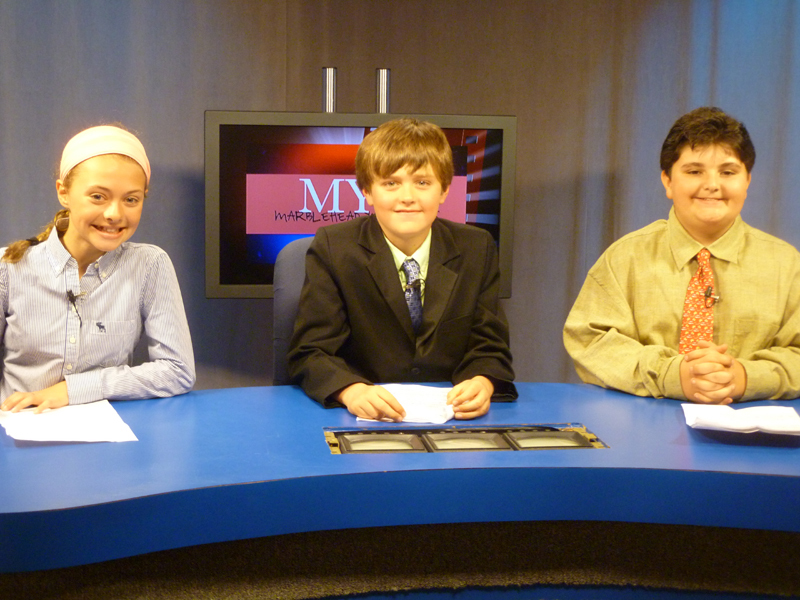 MHD Youth News: MAY 8th TAPING! 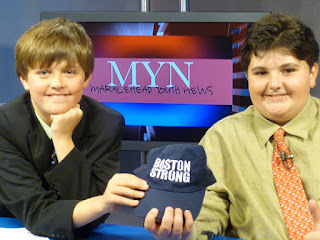 Spring was in the air when we taped our last episode, and it showed in the smiles and energy of our anchors, reporters and crew. We love to see the enduring camaraderie and growing expertise of everyone at MYN. It's always so fun! 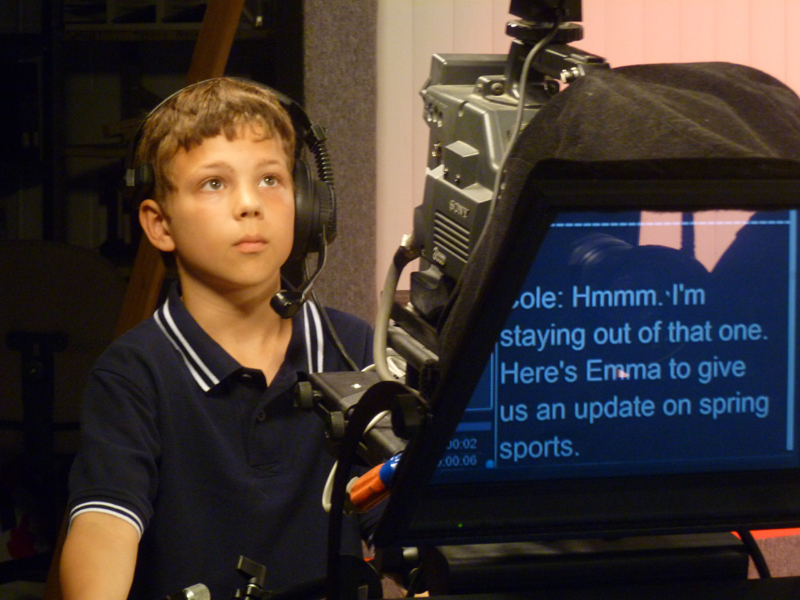 The show is airing now on our regular schedule (see the Schedule page for details). Anchors Cole and Logan are Boston Strong. 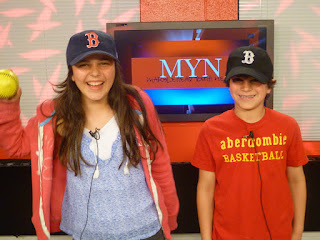 Sister and brother Dalia and Samy were all smiles even as they taped "She Said/He Said." 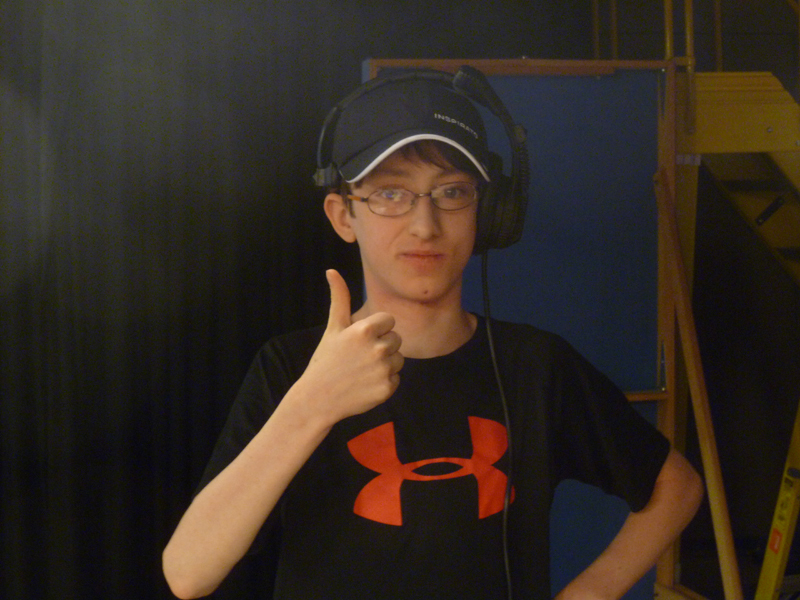 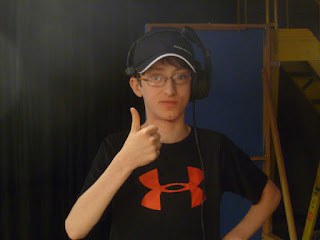 Floor Director Benny is thumbs up in our book! One Take Jake -- all smiles! 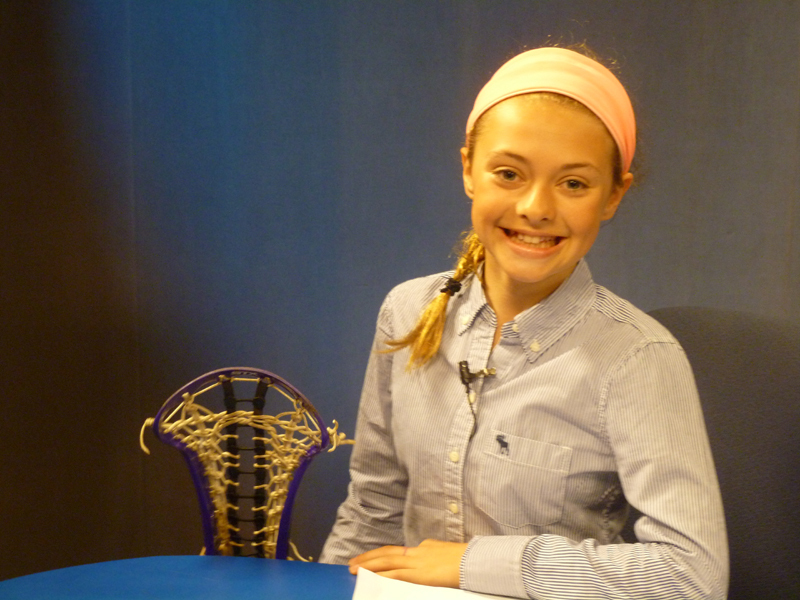 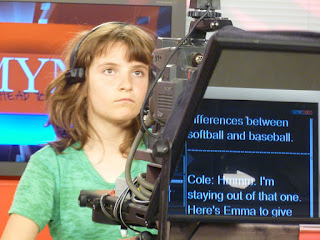 Sports Anchorwoman Emma was a pro! 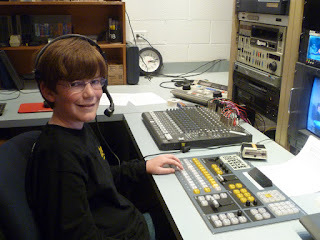 Tech Director Cameron managed the boards with cool confidence. 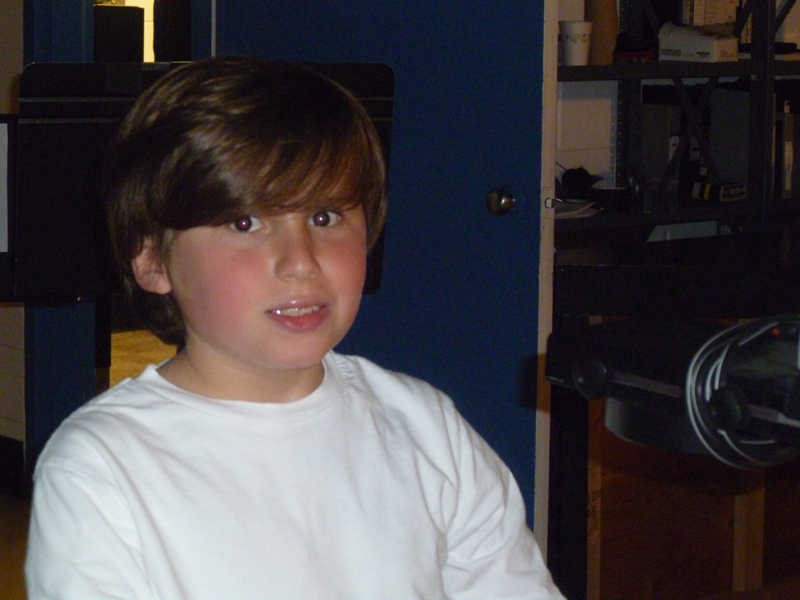 The Crew (and friends) in the booth. Signing off from another great MYN show!